Bollywood divas Anushka Sharma and Katrina Kaif are busy promoting their upcoming film Zero. While Shah Rukh Khan is yet to join the promotional events, Anushka and Katrina continue promote the flick on various platforms. The actresses were snapped at a popular studio in Mumbai on December 4, 2018. 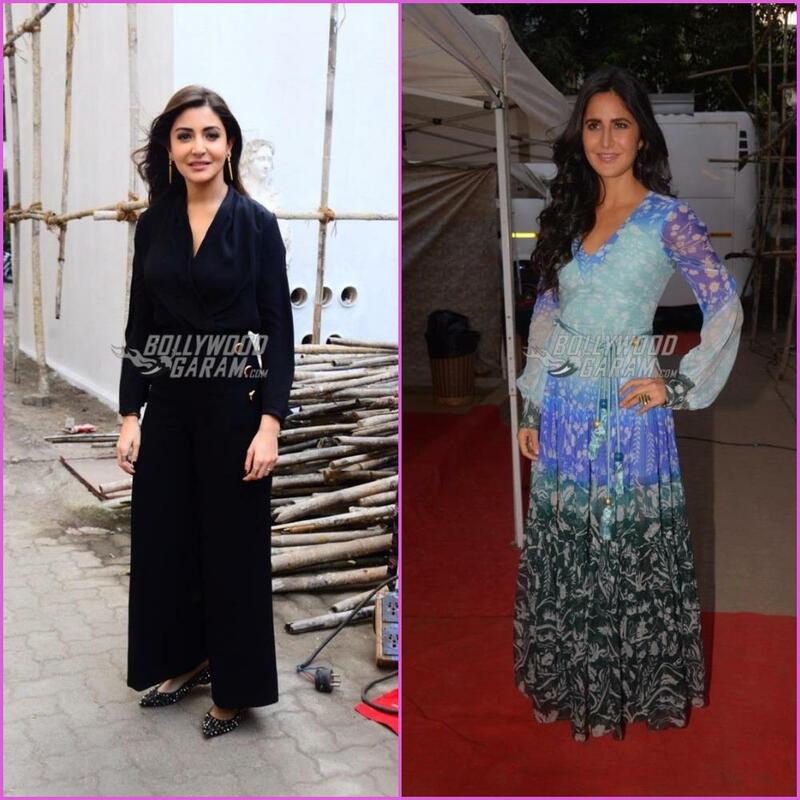 Anushka looked pretty in a black wide legged pants with a matching top while Katrina looked great in a blue maxi outfit. The actresses were all smiles and poses for the paparazzi. The film Zero has Shah Rukh Khan in the lead role and will be seen playing a vertically challenged man. Anushka will be seen playing the role of a NASA scientist who is suffering from cerebral palsy. Katrina will be seen playing the role of a Bollywood actress who is an alcoholic. The upcoming romantic flick is directed by Aanand L Rai and produced by Gauri Khan. 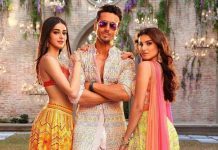 The film has been produced on a budget of Rs. 200 crores and will be Khan’s most expensive flick. Zero will be released in theatres on December 21, 2018.